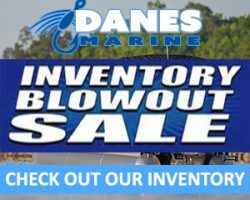 Check out our inventory and get year end deals on great models. We have plenty of great boats at great prices. Stop in to our showroom or contact us online. We are ready to deal! Schedule your winterization & storage today! The cold weather will be here before you know it. 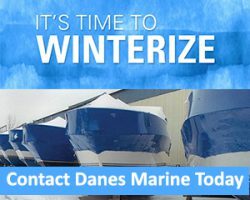 Get ahead of the weather and schedule your boat for winterization today. There is still plenty of time to have fun on your boat, but cold weather is just around the corner. Make sure you are ready. Schedule today!